New Festival Venue for 2019 and Tickets on Sale NOW. 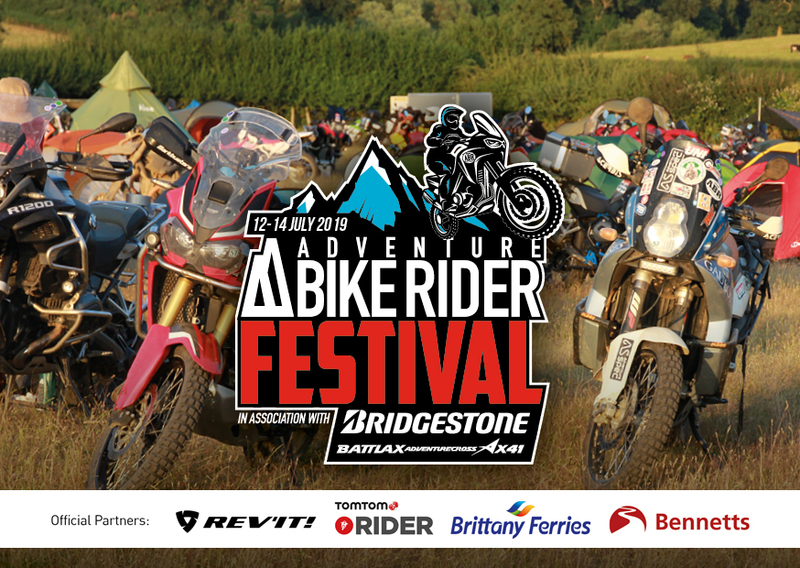 Join us for a weekend of adventure, featuring test rides, adventure trails, green lane ride outs, road tours, plus many other activities. Bar and food on site, plus first class camping facilities, live music, trade stands, evening entertainment and great company. Motorhomes, cars and trailers are welcome but please note there is an extra charge. Under 16’s are free of charge. If you’d like to book one of the Eve’s Tipis pre assembled ‘Glamping’ tents then you’ll need to book your Festival tickets below and then CLICK HERE to book a Tipi. To book a Camper Van from event partner Camper King CLICK HERE. *Discounted price to ABR Festival ticket holders of £99 per night plus VAT. Please ‘Enquire Now’ and some one from Camper King will be in touch with you directly to arrange your booking at the discounted rate. 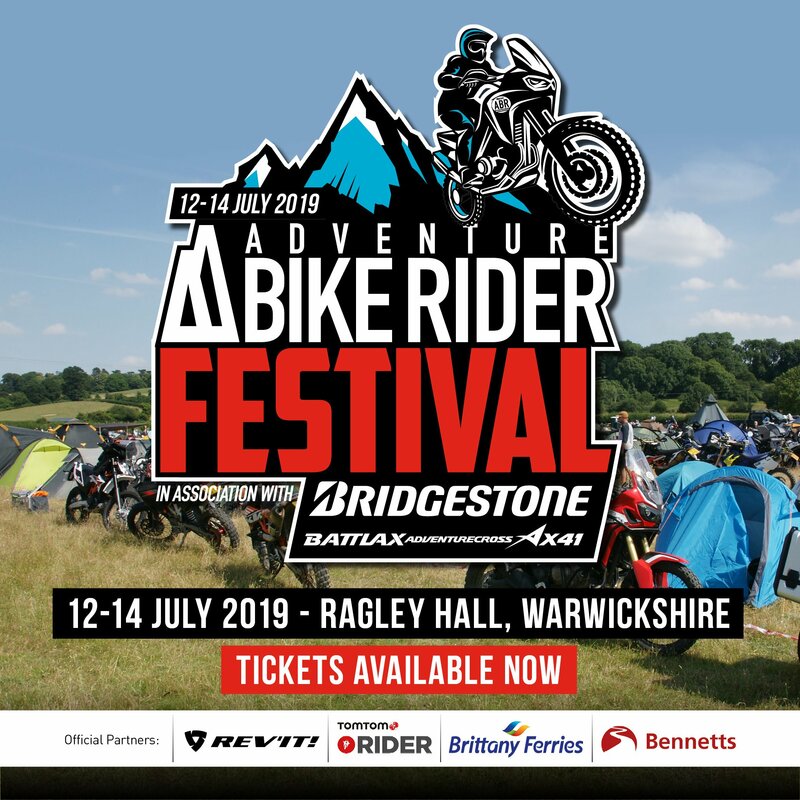 The Festival News page will be updated throughout 2019 as more events and attractions are added. We’ll also keep you updated by email after you’ve bought the tickets.